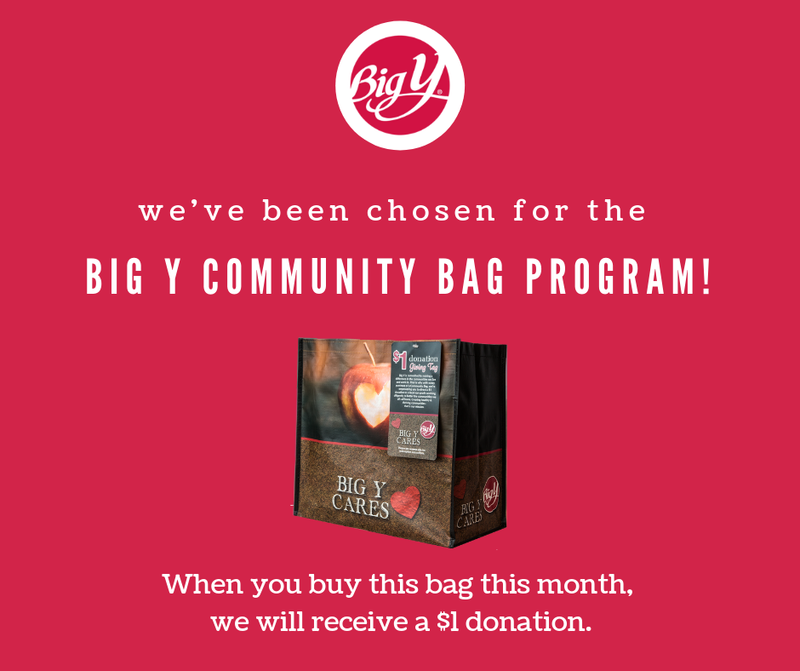 Big Y Community Bag Program! Through February, for every reusable Community Bag purchased at the Big Y located at 1090 St. James Avenue, Springfield, we will receive the $1 default donation. 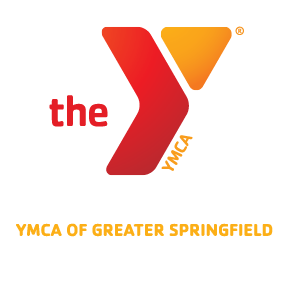 You can support the YMCA of Greater Springfield-Downtown Springfield Family Center with the purchase of the Community Bag! Learn more at: bigy.bags4mycause.com.